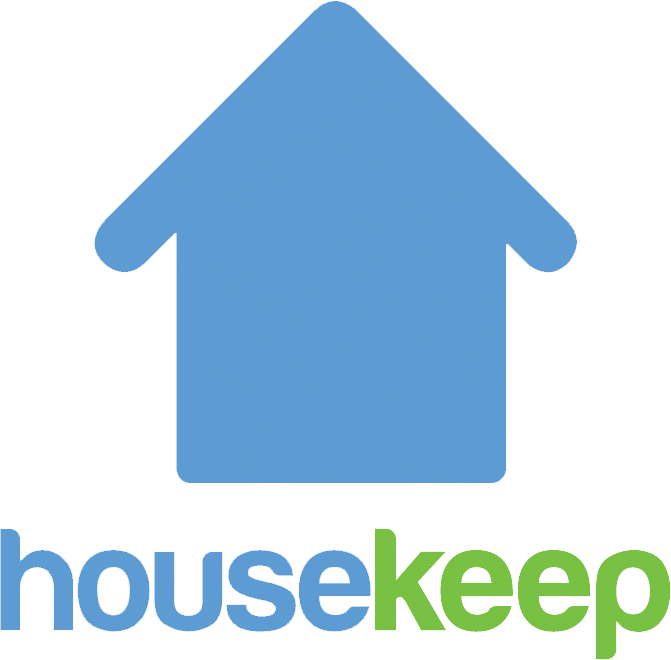 It costs £59 to join Housekeep. Housekeep covers this cost for you until you can pay it back through working on the platform. This includes the cost of your background check.